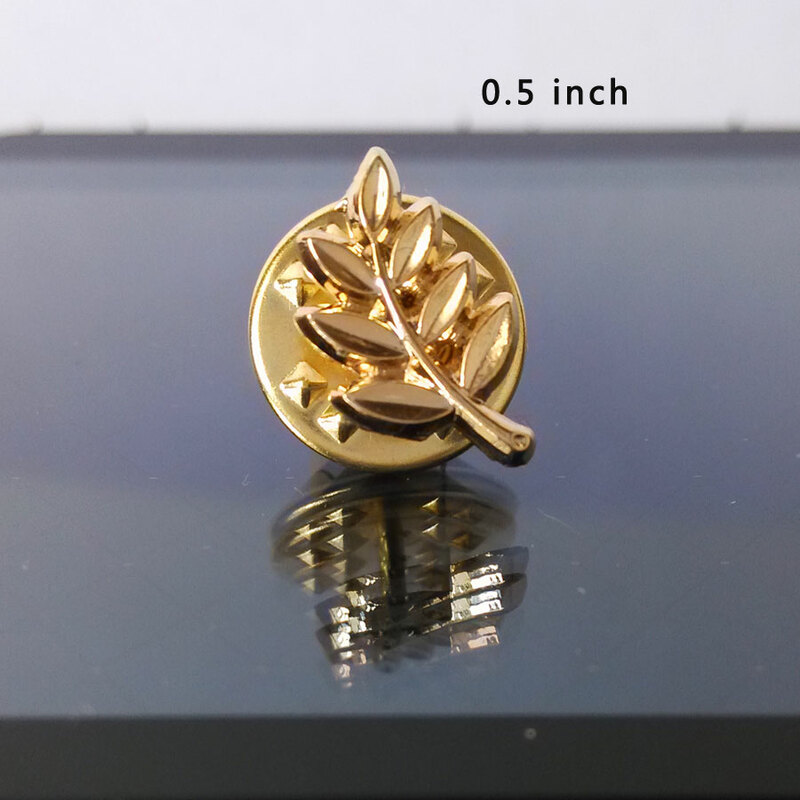 Notice:Please consult us for inventory if you order more than 5 pcs. 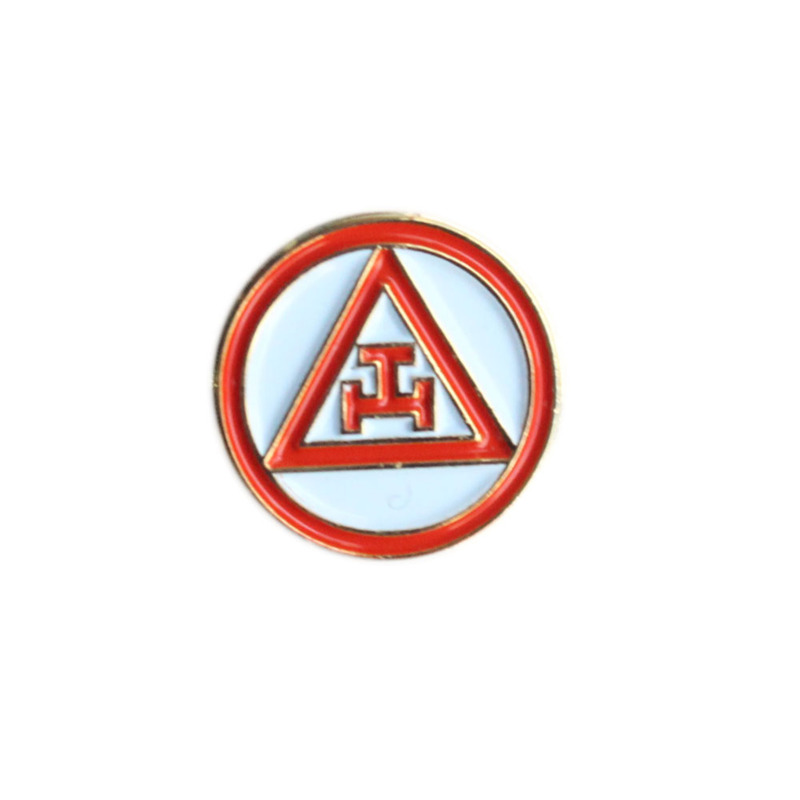 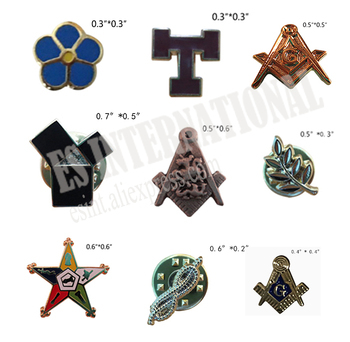 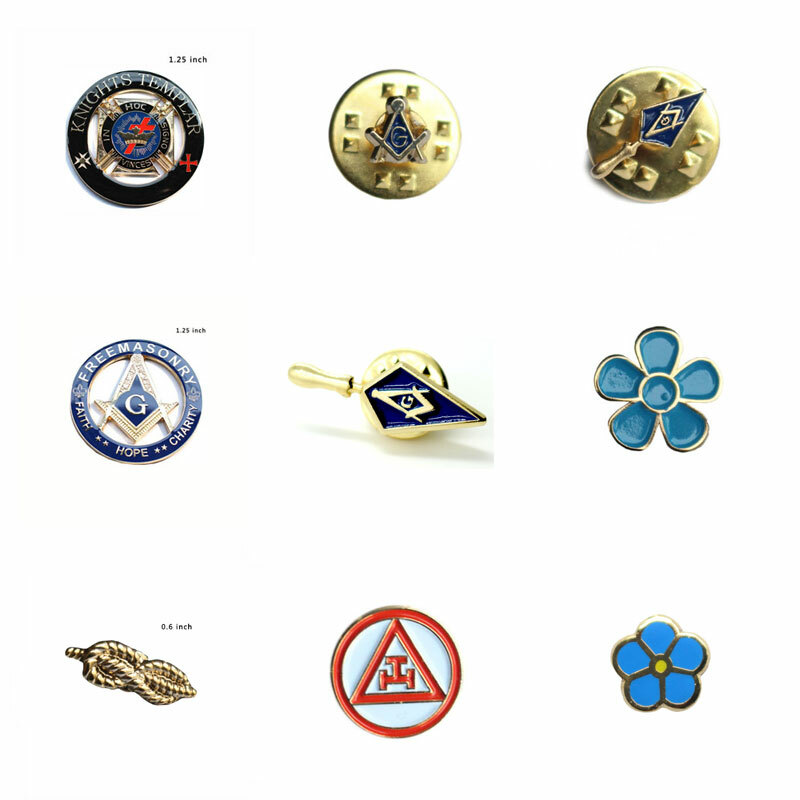 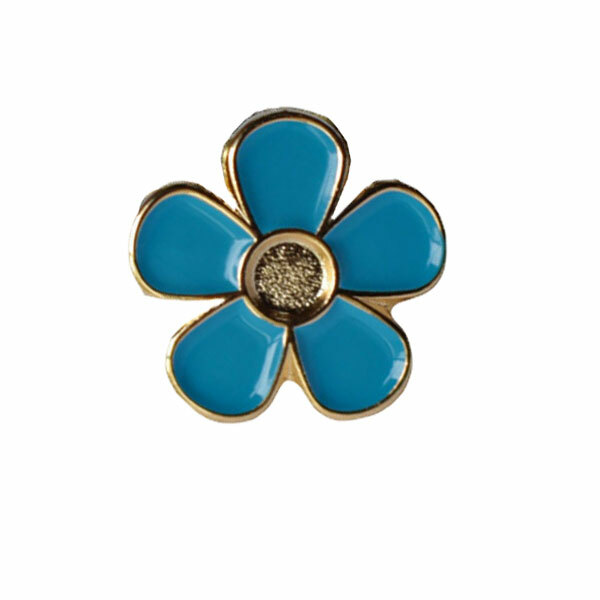 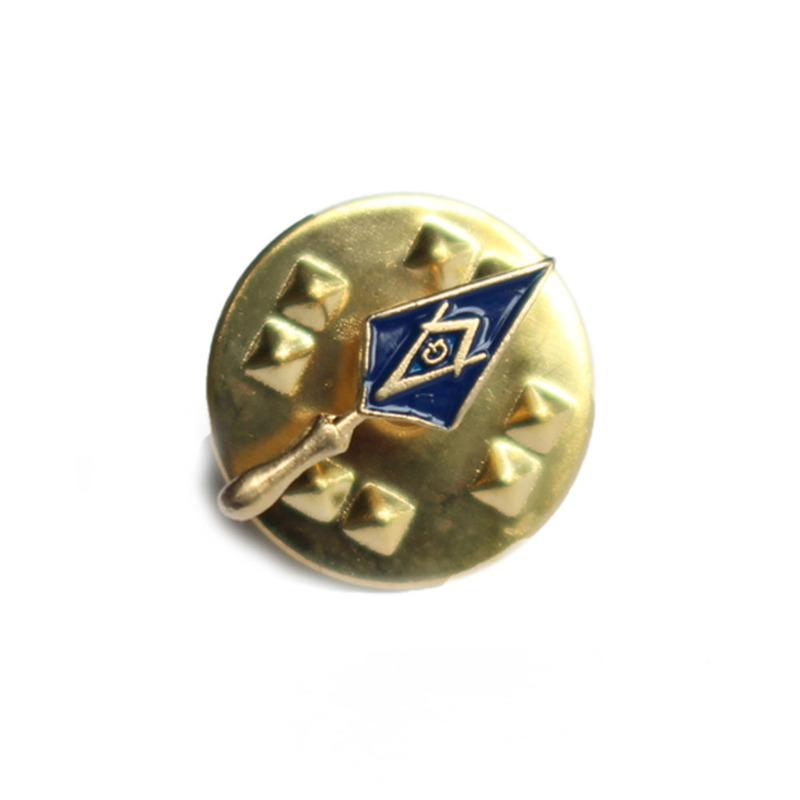 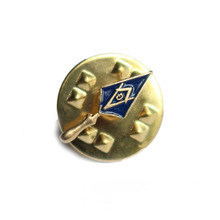 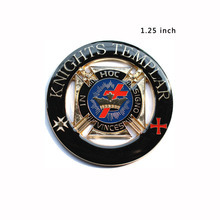 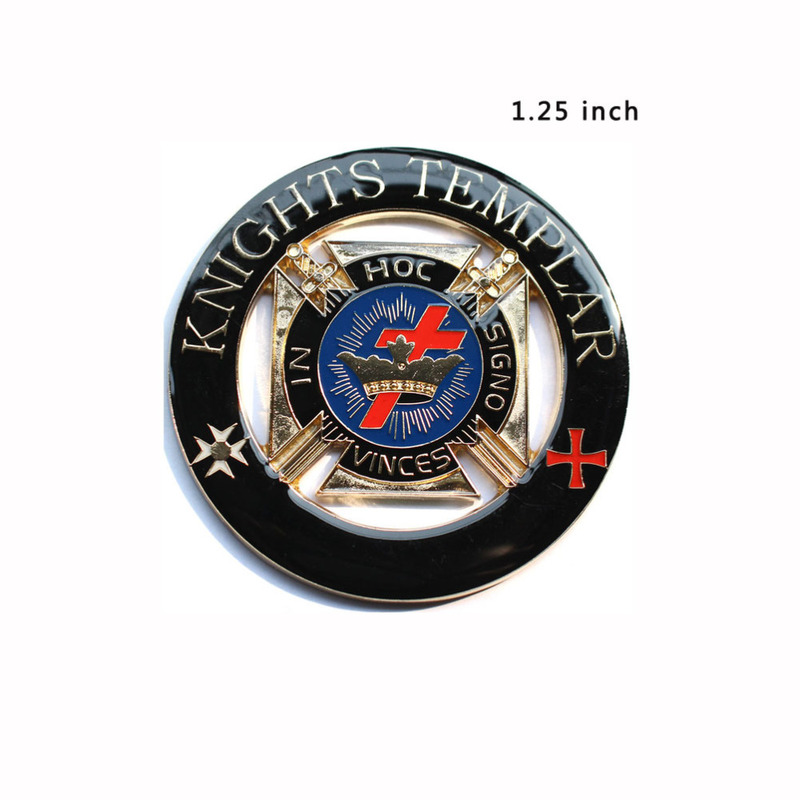 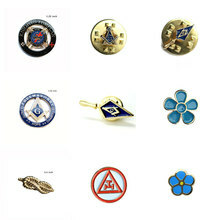 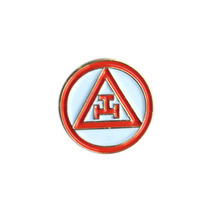 And Please extend the delivery time if the products out of stock because of we need about 10 days to produce the Masonic pins. Thanks a lot!